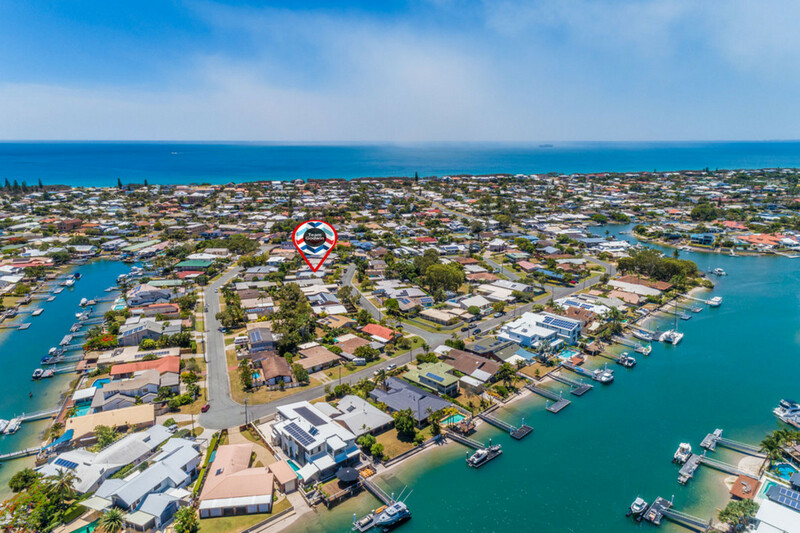 If you’re after a coastal lifestyle that exudes fitness and well-being, then this property will probably tick a lot of your boxes. 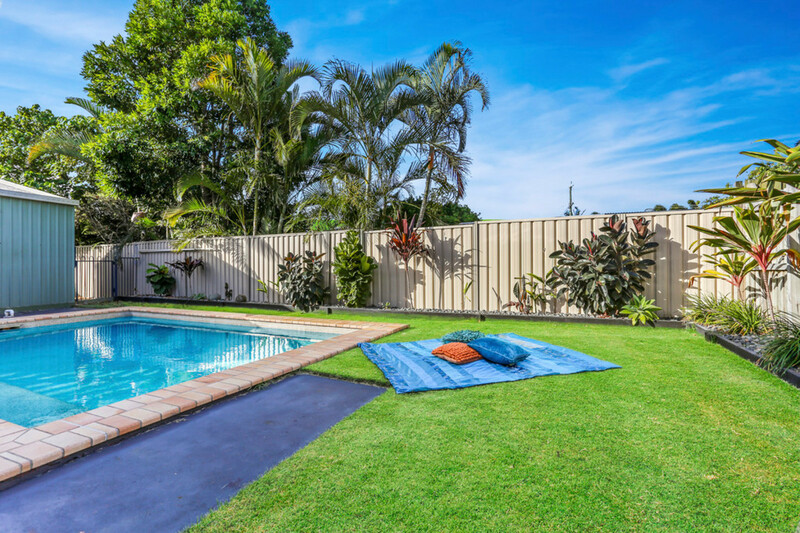 This Buddina beauty is positioned on a 551m2 block in a lovely pocket close to the river and only five blocks to the beach. 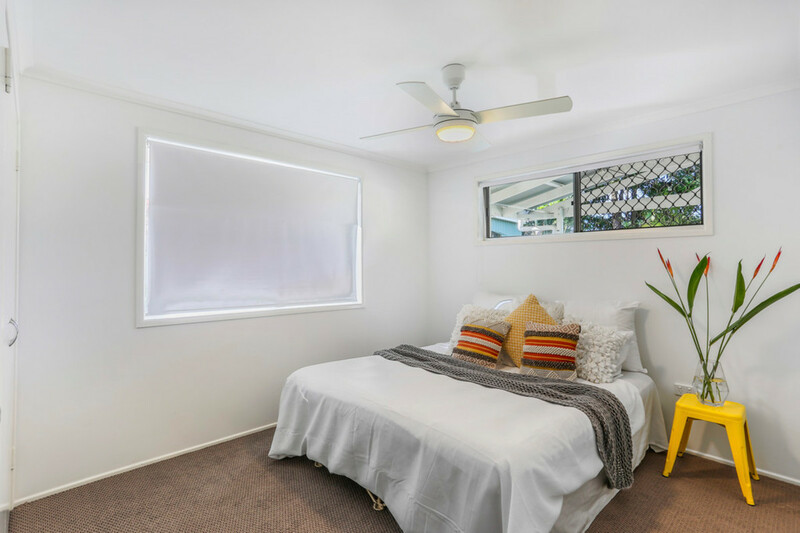 Featuring three bedrooms and two bathrooms, this home has a lovely open plan living and dining area. 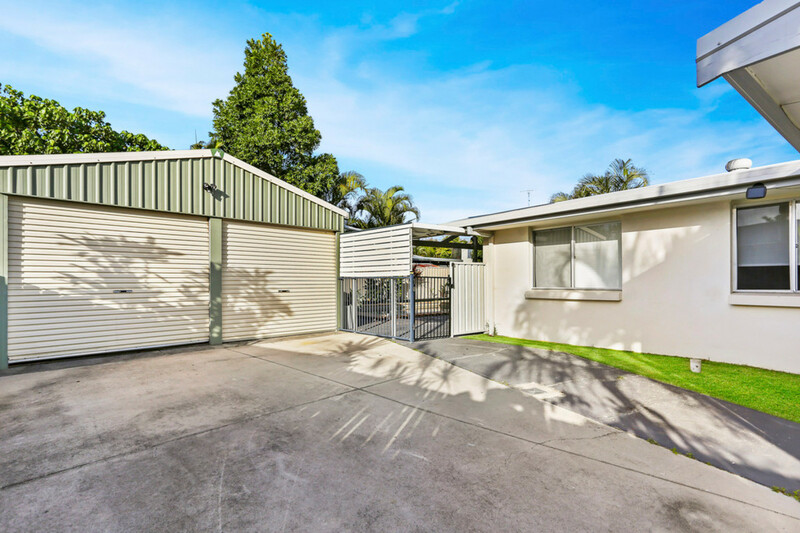 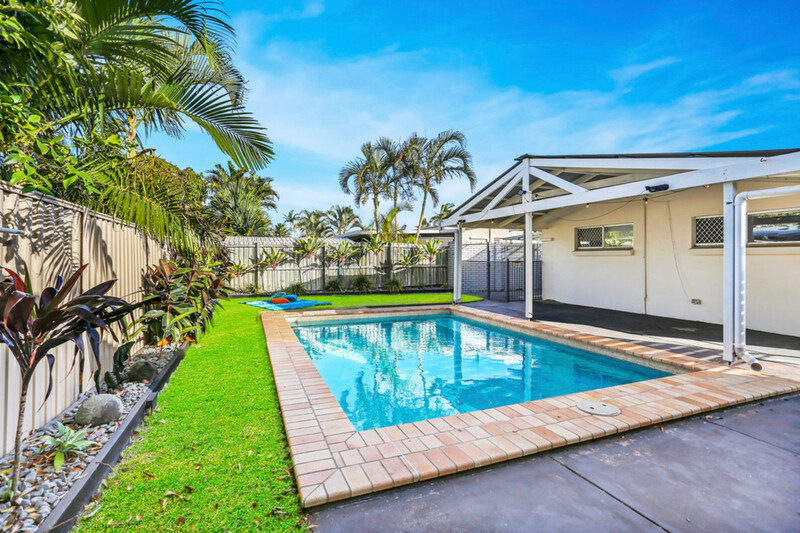 You’ll love the size of the lovely backyard with an undercover area looking after the sparkling pool with plenty of room for the kids to play. 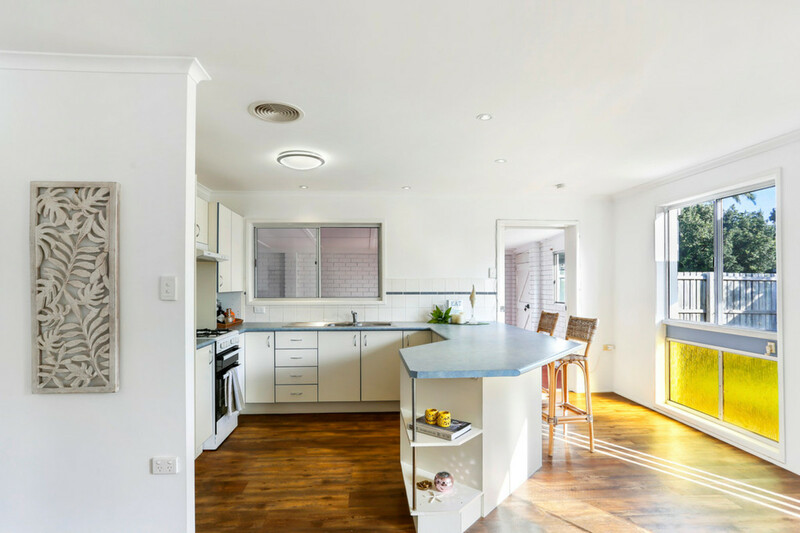 And its not only about the kids. 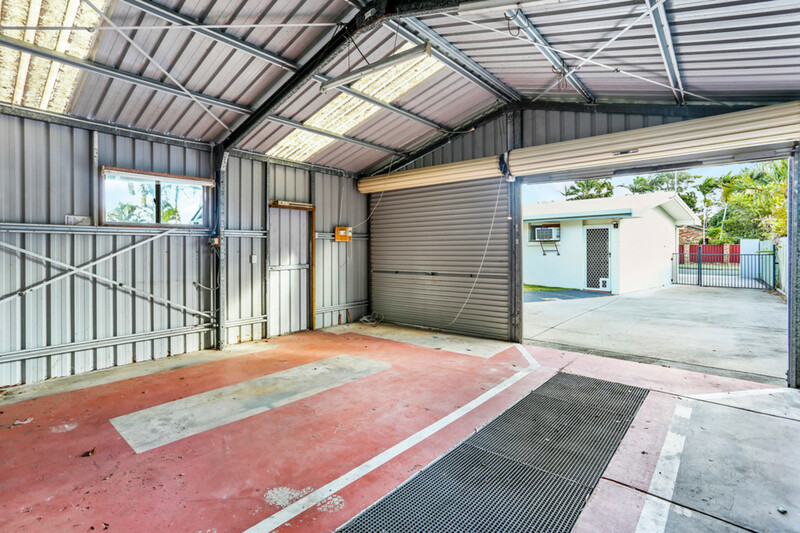 There’s a double shed with space to store the toys and the cars and even a car pit for those that are mechanically minded. 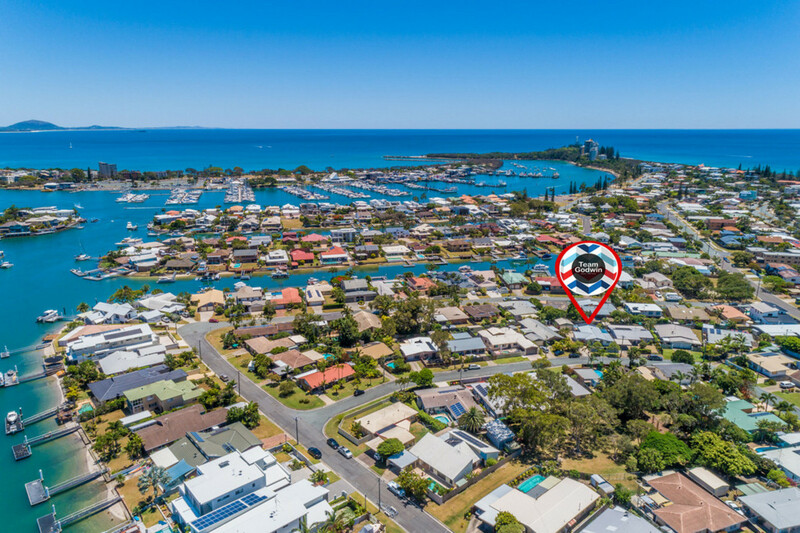 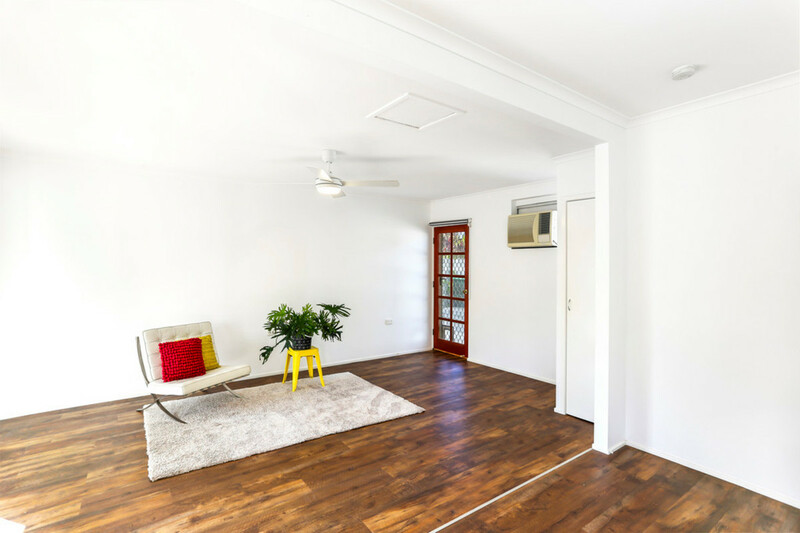 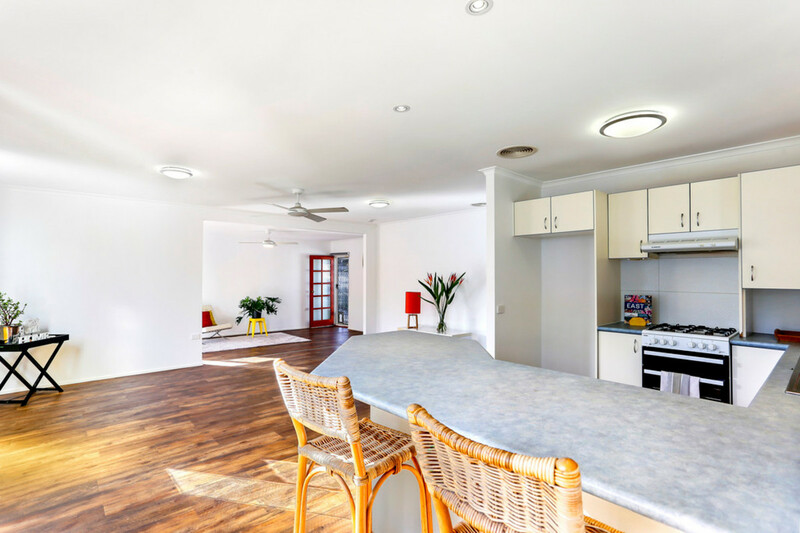 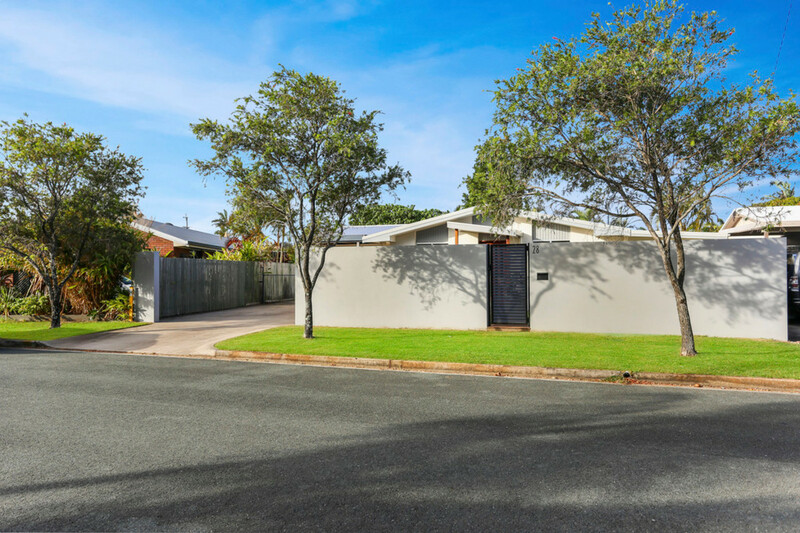 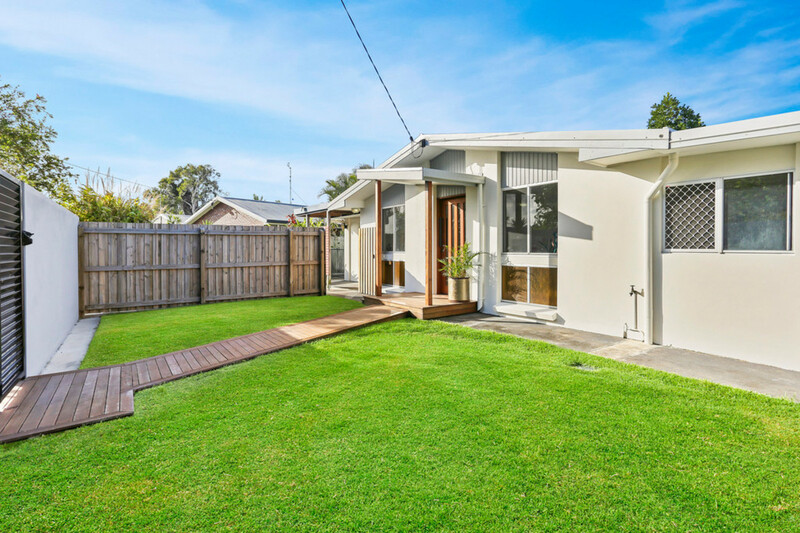 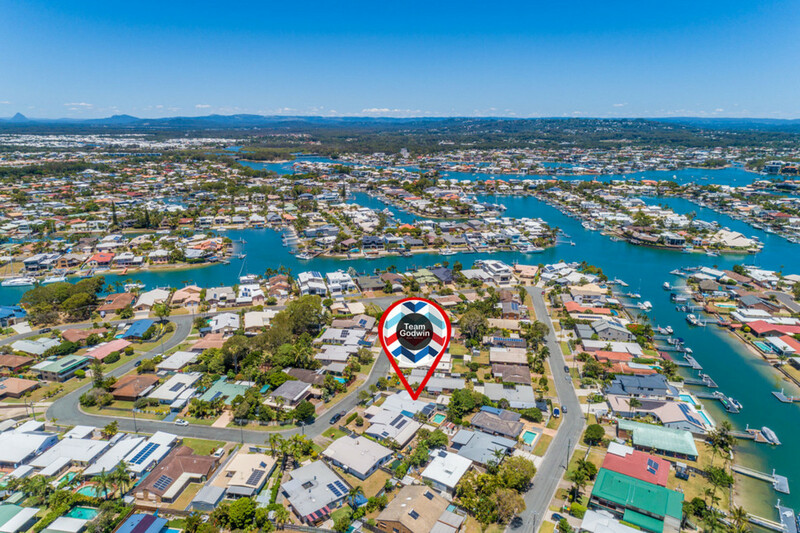 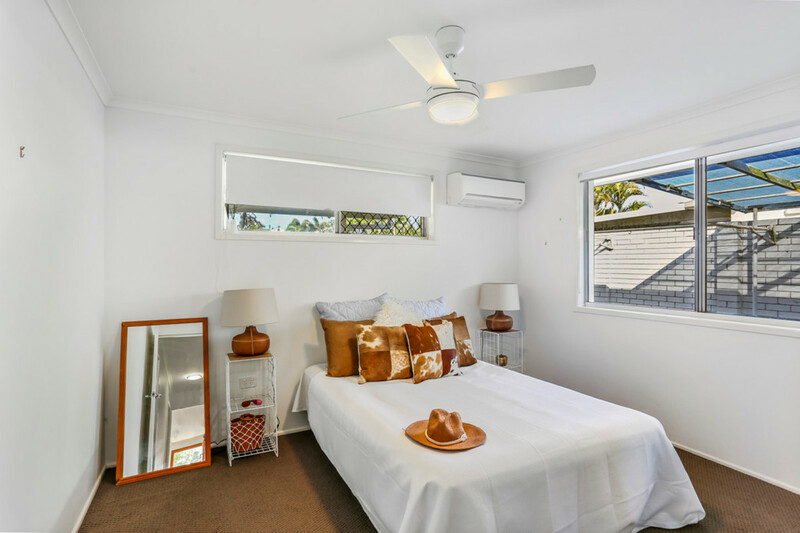 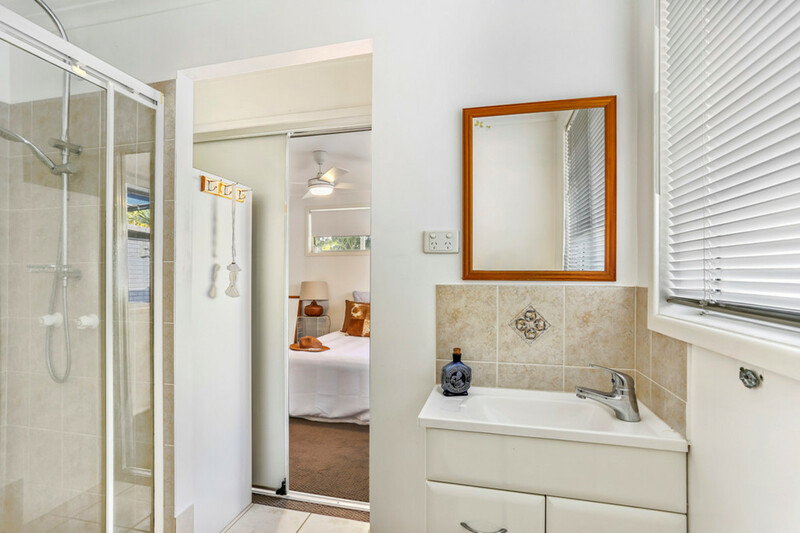 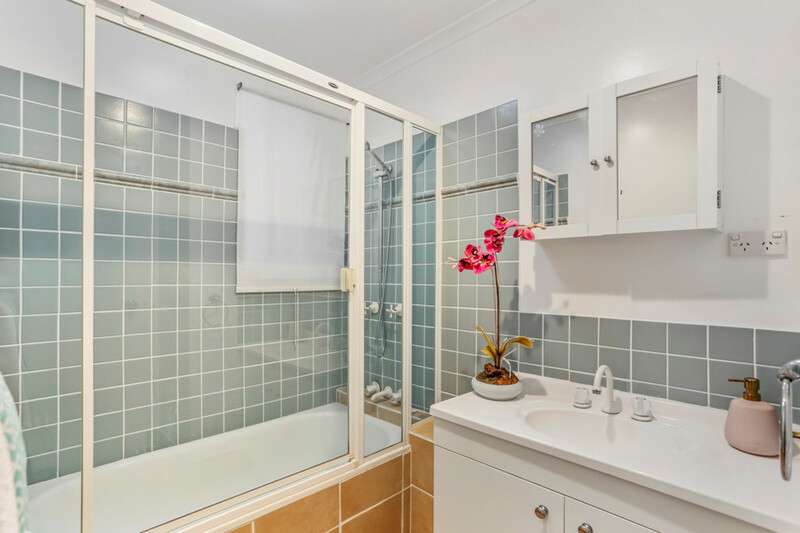 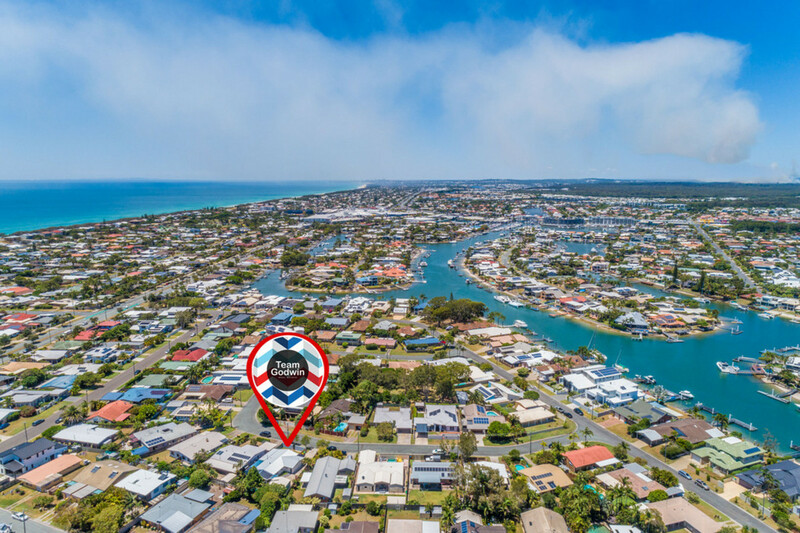 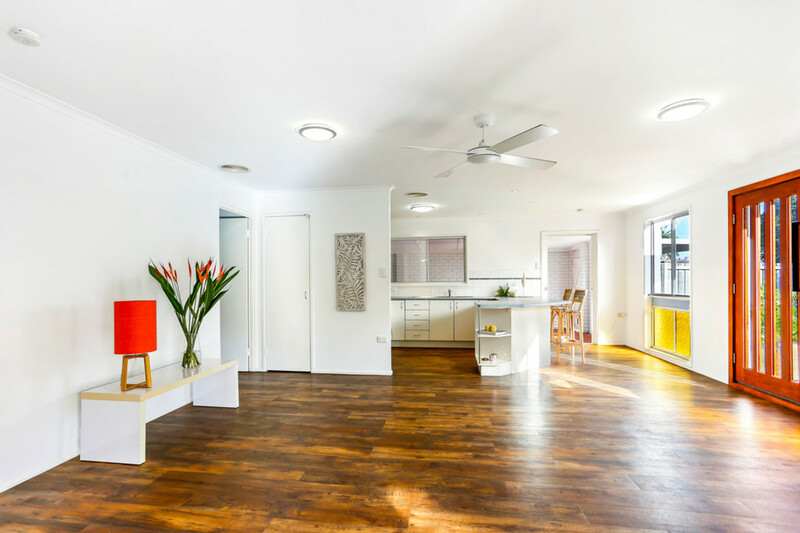 If you’re after the coastal lifestyle in a property where you can hear the surf rolling in come along to one of our open for inspections and checkout the property for yourself.